Whatever Finnish translation needs you have, it is essential that you find a Finnish translator with the right experience and expertise to translate your document from the source to the target language. Otherwise, your Finnish translation will sound unnatural and strange. If you are in need of a Finnish translator who has years of experience and proven track record of producing fast and accurate Finnish translation services, Brisbane Translation has you covered. We have Finnish translators who have passed all of NAATI’s examinations and got certified. As such, all of our translations adhere to the high-quality standards of Australia. Whether you are an individual who needs Finnish translation services for his or her job applications, academy admissions or visa applications or you are a business in need of culture-specific translations to engage with your target audience, you’re in the right place! Our Finnish NAATI translators are the most qualified in producing Finnish translation services in several fields such as financial, legal, medical, business, and others. Reserve one of our highly skilled Finnish translators today and get your document translated with our fast and affordable Finnish translation services. You don’t need to spend a lot of money to avail of high-quality NAATI certified Finnish translation services. With Brisbane Translation, our services start at only $69. Since each document is not the same with each other, we ask that you submit your document for an assessment before we begin the translation process. In return, we will send you the exact quote after we review your document for FREE! Yes, that’s right. You won’t pay for the price request. The best part? You’ll receive it within 15 minutes! To get a free quotation for your Finnish document, just complete the free translation quote form that you see on this web page. Don’t forget to attach a copy, scan or photo of your document so we can provide you with the most accurate quote. You’re supposed to provide a certified Finnish translation of your document in 24 hours, but you don’t know where to find fast Finnish translation services. Don’t panic. Lucky you, you’re on the right page! Brisbane Translation offers two types of Finnish translation services. We have the standard processing time where you will receive your translation in 2 to 3 working days. For urgent translations, we have our express Finnish translation services where you will receive your completed Finnish document in less than 24 hours! You can contact us via the Live Chat below to know more about this. Get a free quote in 15 minutes by simply completing the online translation form. Pay for your translation order through funds transfer using PayPal or online banking. Credit cards are also accepted. Once your translation is done, you will be reviewing the draft of the document. We will send you the final soft copy once we receive your approval. Do you need a hard copy? Inform us, and we will send you one by Post. The Finnish people do not have the same roots as the Finnish language. 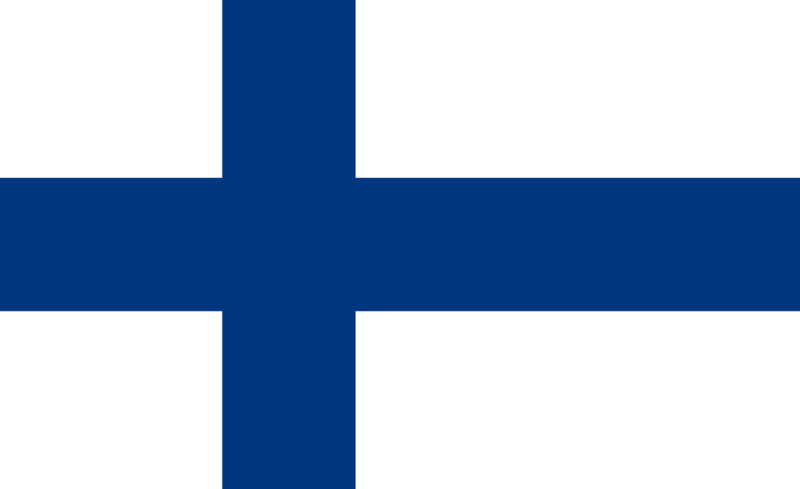 The Finnish language is a Uralic language that is from Russia’s Ural Mountains. The letter W is rarely used in the Finnish language. It is mostly seen only in foreign names and words. Among European Union’s 24 official languages, Finnish is included. Finland invented the word ‘sauna’. In today’s world, this word is borrowed by a lot of languages. There is no Finnish translation of the word ‘please’. Get a translation quote today, absolutely free! Thank you for your prompt, courteous and excellent service. I’ll be coming back for another translation.